Block three of Sugarfoot Stomp's beginner lindy hop starts on the 18th of September! Come for a class and stay for the block! No previous dancing or lindy experience necessary. If it's your first lindy class we'll give it you for free - what's not to love? Price: $15 per class/$55 for the block. You're welcome to bring along friend (or two), or just yourself - this is a social style of dance so we'll be mixing it up as we go like they did back in Harlem! This block will be focusing on partner Charleston. By the end of it, no matter where you started you'll be able to get up and bust some sweet moves with a friend on the social dance floor! 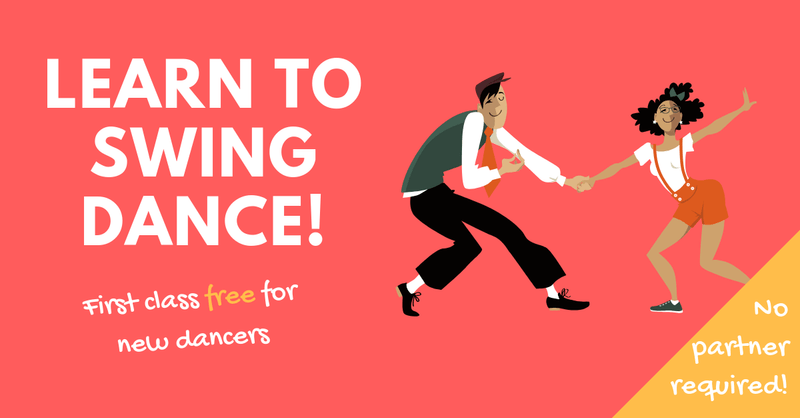 Restaurants to book near Learn to Swing Dance!